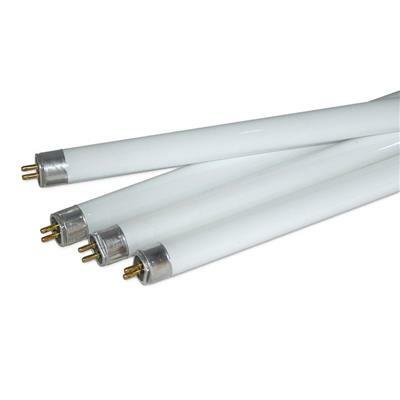 These High Output T5 lamps (T5HOs) are a 4-foot fluorescent linear lamp whose time has come. 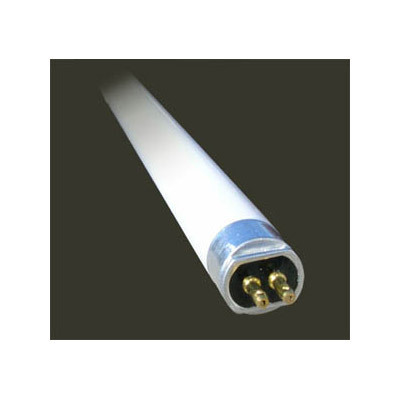 Though narrower in diameter than T8s, T5HOs give off roughly twice the light output, reducing the number of required lamps in half. 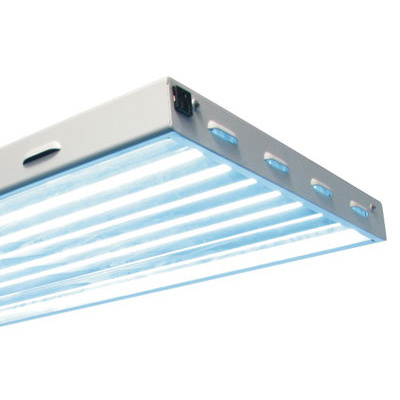 Fewer and smaller lamps translate into huge reductions in the amount of mercury to be managed - a key environmental concern. 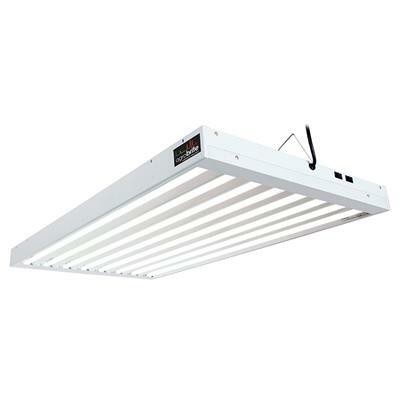 All T5HO lamps require use of T5HO ballasts and fixtures.